In a business or organization setting, reorganization and reassignment of tasks are inevitable. There are really cases that push managers and supervisors to make reasonable changes in their work stations especially the designated employees that they are handling. 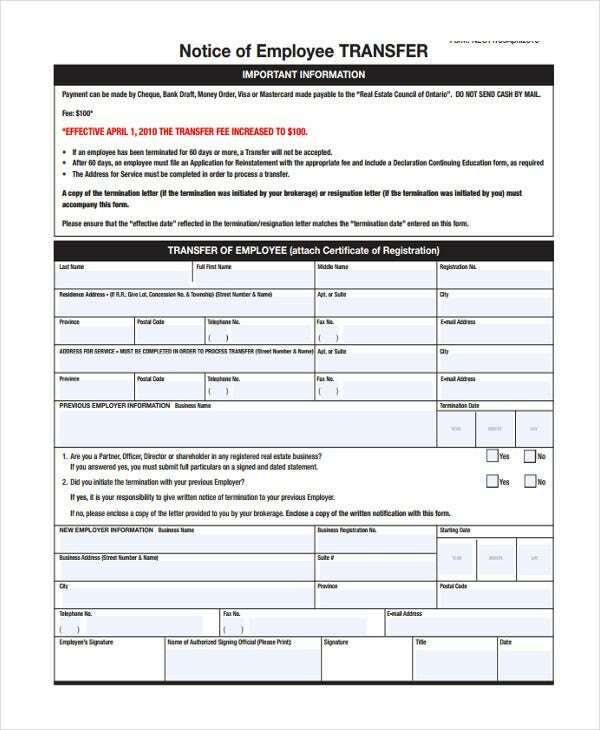 However, employees can also proactively write a letter of request for transfer in cases when the employee desires to transfer to another work station. 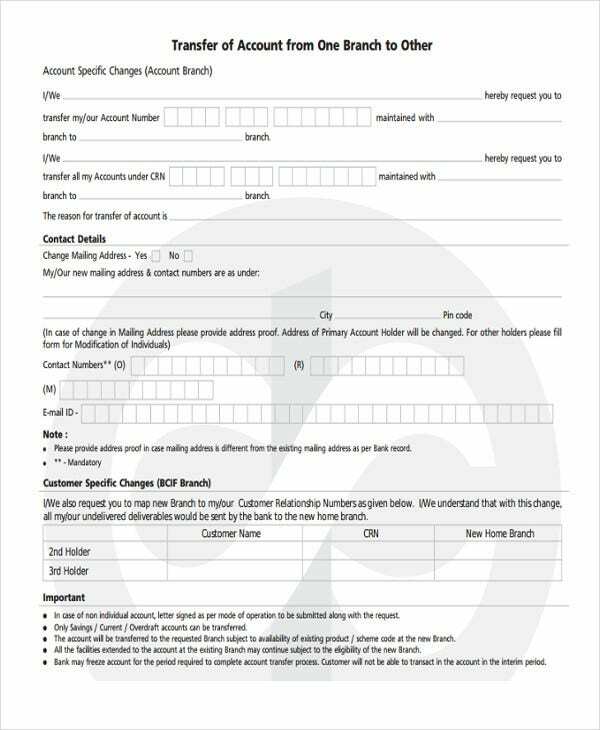 The transfer letter templates will help you structure and start a transfer letter may it be for a request or for an official transfer notice. The templates showcase a variety of writing techniques that you may learn from. Why Are Transfer Letters Important for Companies? Generally, transfer letters are considered as internal correspondence. 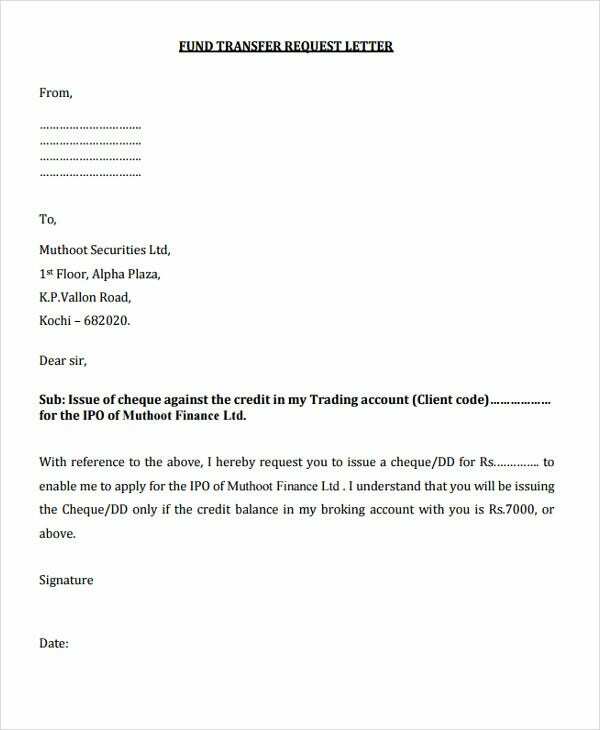 The transfer letter format vary considerably because they are used in an array of fields of interests may it be in terms of human resource, finance, or in securing contractual obligations. Documentation – Without proper and accurate documentation protocols in place, a company will have a hard time tracking their achievements and internal developments. Aside from that, it can bring about management issues and concerns in the future. 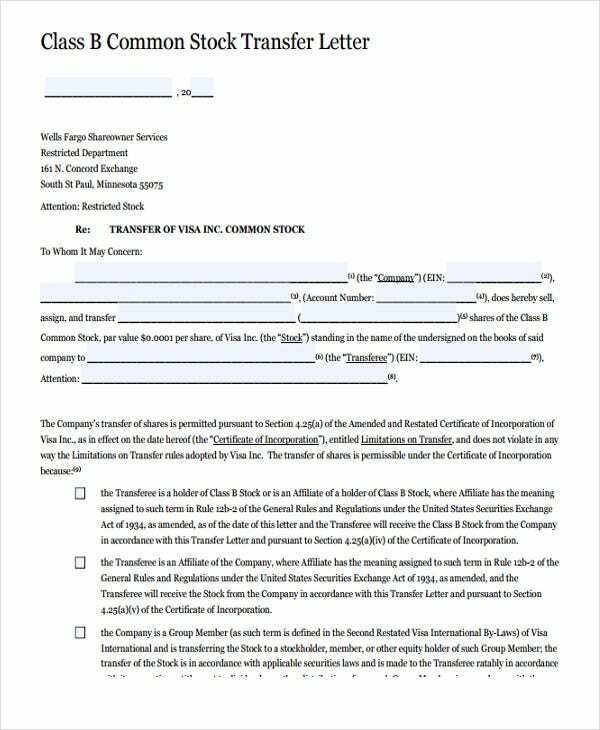 A company transfer letter, no matter what kind it is, creates written records of significant transfers and company reorganization may it be for employment, contract, or other business purposes. 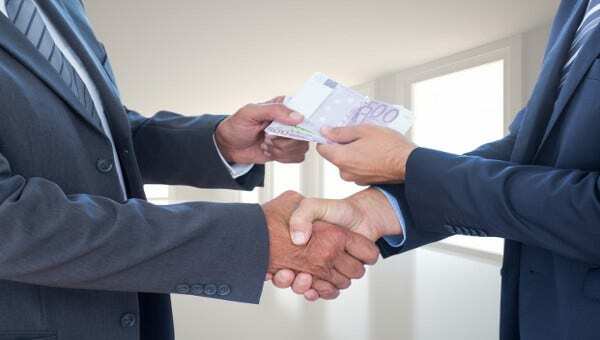 Serves as evidence – Specifically for an employee transfer letter, the letter is admissible as evidence in most courts of law in explaining the salary package of the employee, the reason for the transfer, and the expected benefits that the employee deserves to have in pursuance to the agreement. 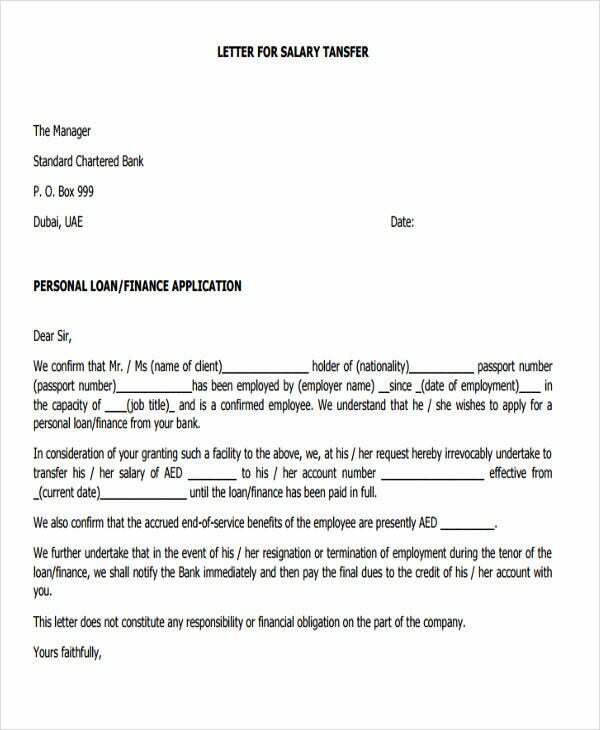 Track the flow of resources – Aside from managing human resource, there are also fund transfer letter templates that facilitate the transfer of monetary resources within a company. 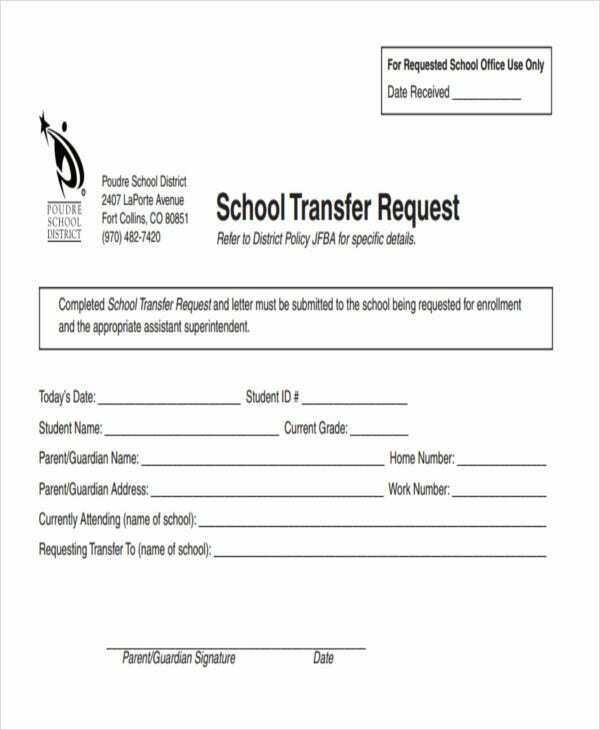 School Transfer Letter Templates – There are instances that students need to transfer to other academic institutions or universities. The reason can vary. It could be a personal request from the parents of the student or an advice from the academe itself as long as it is for the best interests of the student. The templates and transfer letter samples can help you know the essential components of these kind of transfer. 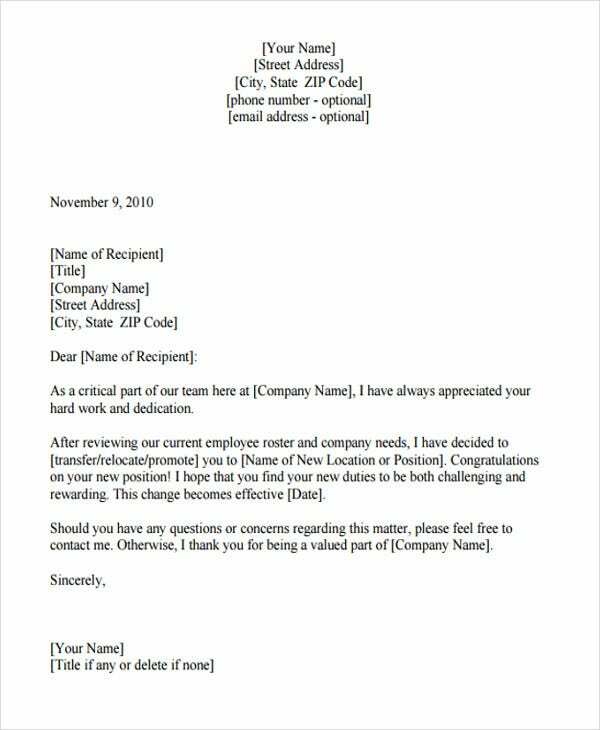 Location Transfer Letter Templates – There a different types of location transfer basing on the purpose behind the transfer. The location transfer can be due to employment reasons or other related reasons. Some employees are transferred to different locations due to their manager’s discretion such as for the former to develop new skills, to face new challenges and for him or her to step up, and sometimes for convenience purposes such as family concerns. 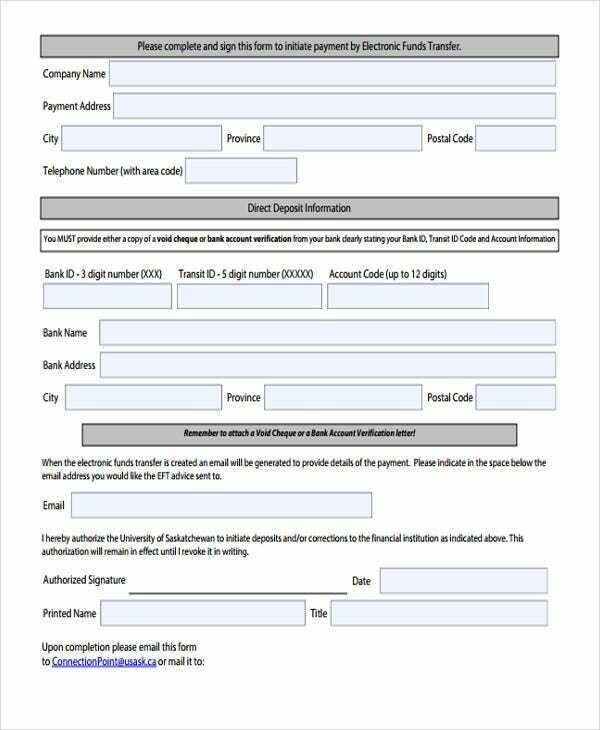 Bank Transfer Letter Templates – If you’re planning to transfer funds from one bank to another, then you’ll be needing these templates. The templates showcase the common sections and parts of such request for fund transfer and sample terms and conditions. However, you need to consider that banking policies sometimes differ across territorial jurisdictions. 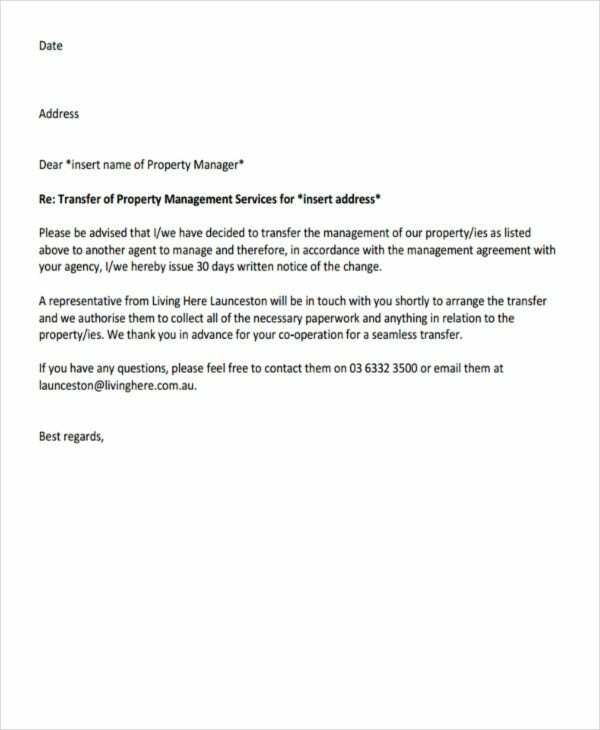 Property Transfer Letter Templates – When properties are subject to transfers may it be because of changes in the status or property setting of the property owner, formal and professional property transfer letters are needed. 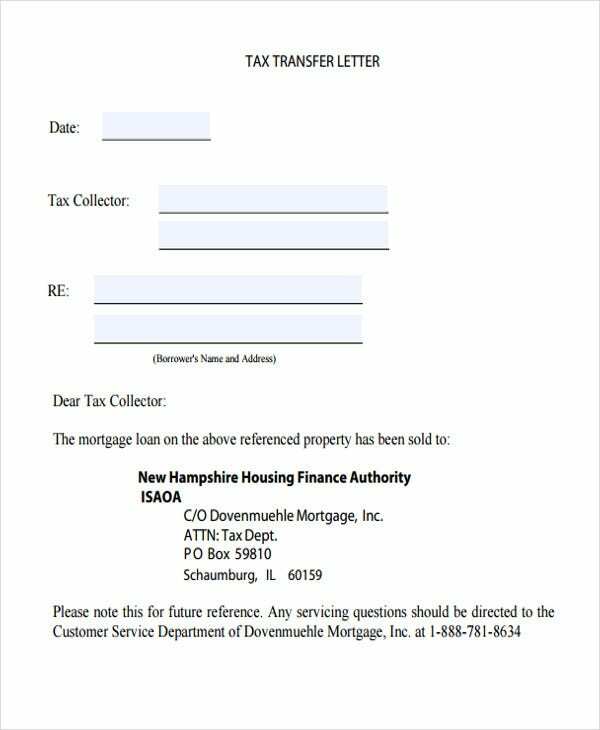 Transfer letters serve as a notice in conveying the owner’s intention to transfer the property in terms of location, possession, and the like. 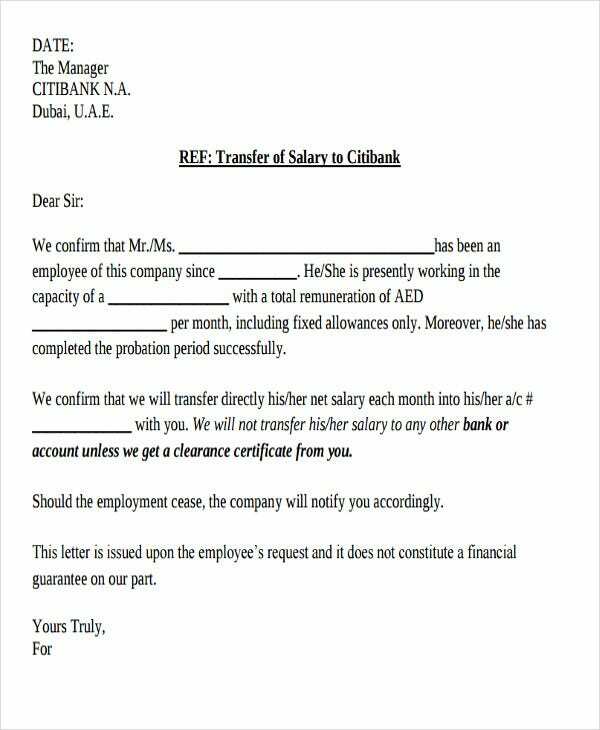 Salary Transfer Letters Templates – For human resource personnel, these templates can help you in drafting your salary transfer letter. 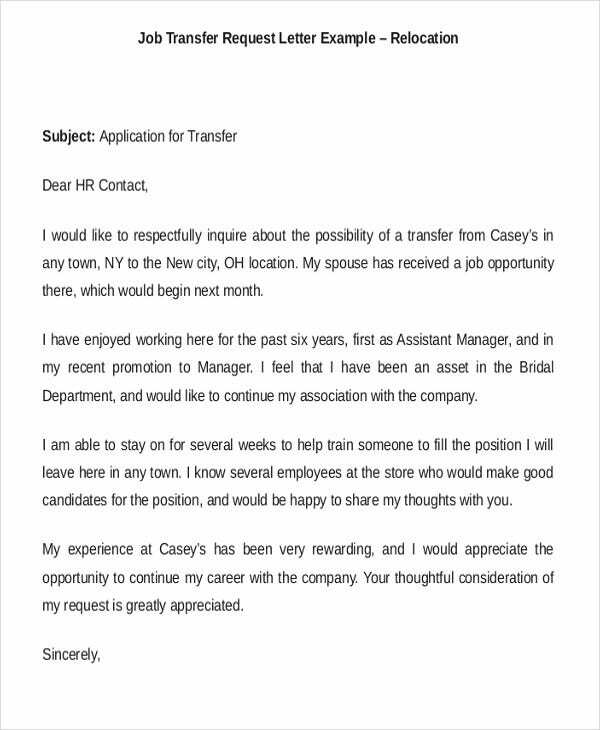 The templates showcase different elements and essential sections of a salary transfer letter. 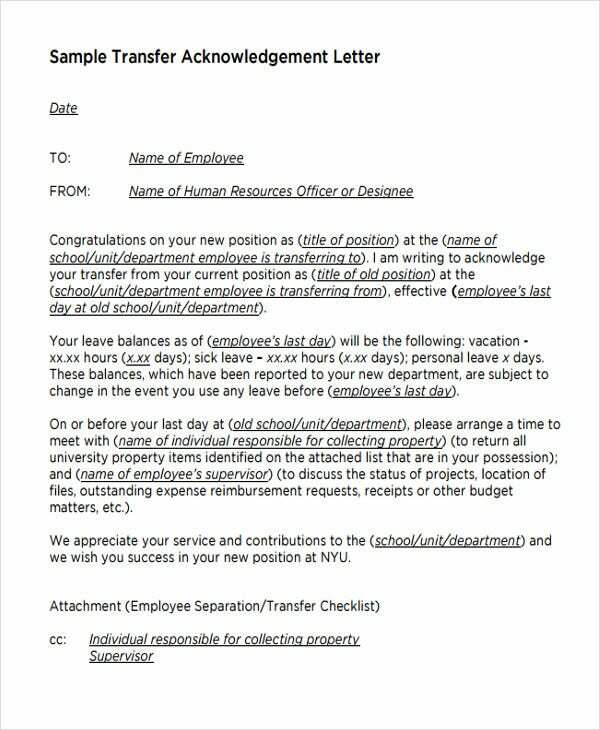 What Are Included in an Employee Transfer Letter? Employee’s personal details – this would refer to his or her full name, contact and email addresses, and other necessary details. 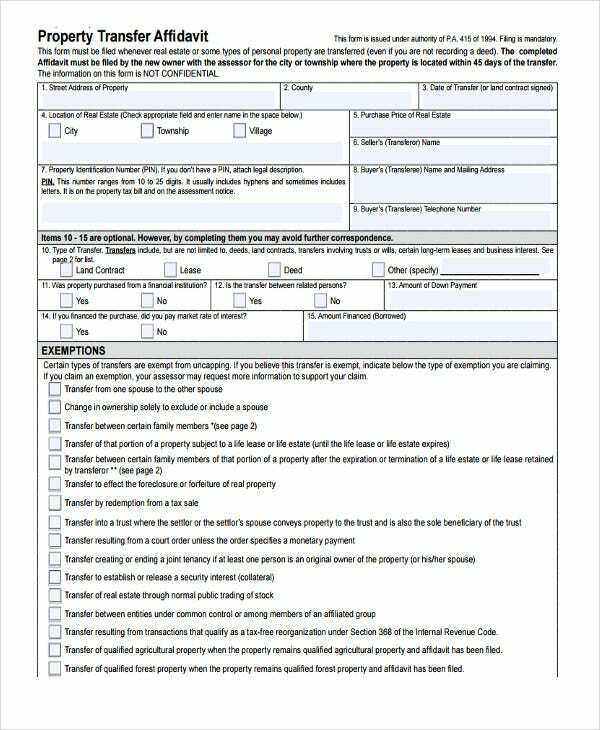 The name of the office or unit wherein the employee will be transferred – In cases where the employee is being transferred to another office or department, the name of the office must be indicated. The current department where the employee belongs – Before the transfer, you must indicate the department where the employee is moving from. Reason for the transfer – The reason for the transfer must be expressly stated. 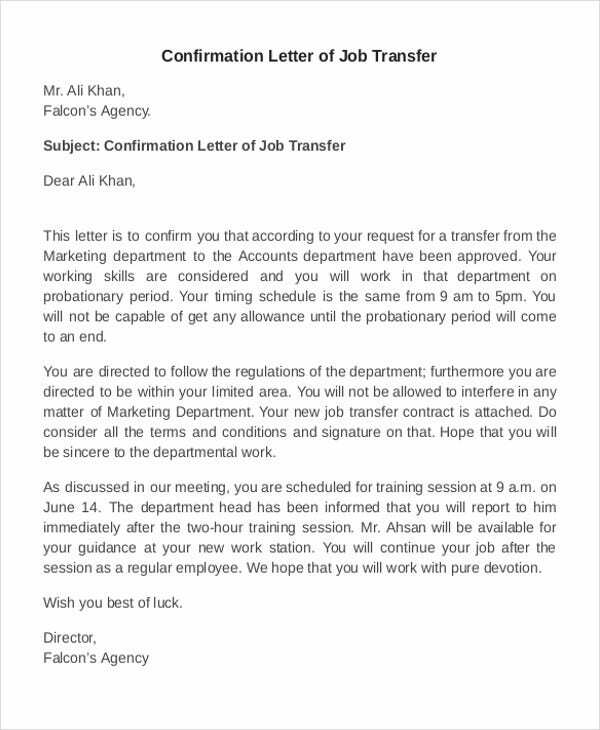 In contrast to transfer request letters wherein it is the employee who initiated the transfer, the reason for the transfer is stated by the supervisor or human resource officer of the department. Benefits and new salary packages – If the transfer created changes the salary structure and employment benefits of the employee, it must be indicated in the letter. Like appraisal transfer letter, the accurate salary scheme must be indicated. The effective date of the transfer – The date of transfer is very important. 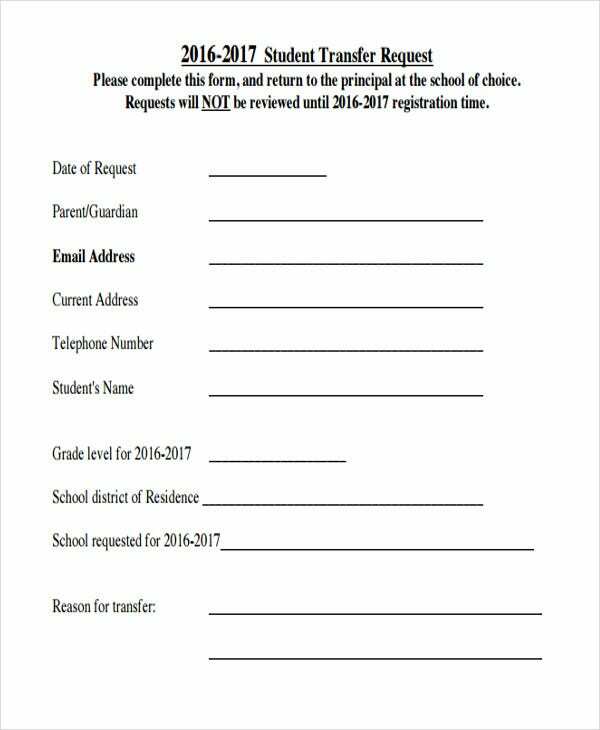 Same rule applies to transfer offer letter templates. Always write in a positive tone. 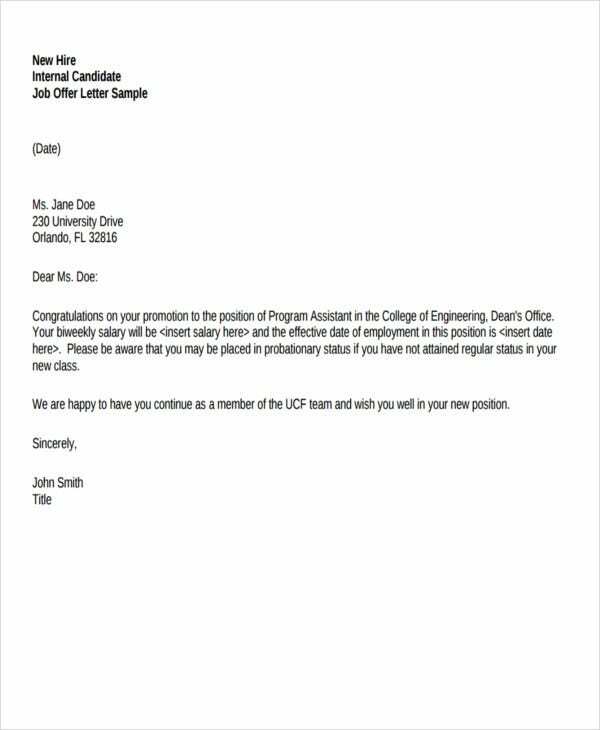 In the first part of your letter, you can express your gratitude to the company for the career opportunities and training they’ve provided for you. Be positive and courteous as a manifestation of your work ethics. This needs to be done, especially if you’re writing a transfer request or transfer recommendation letter. Be concise and succinct. 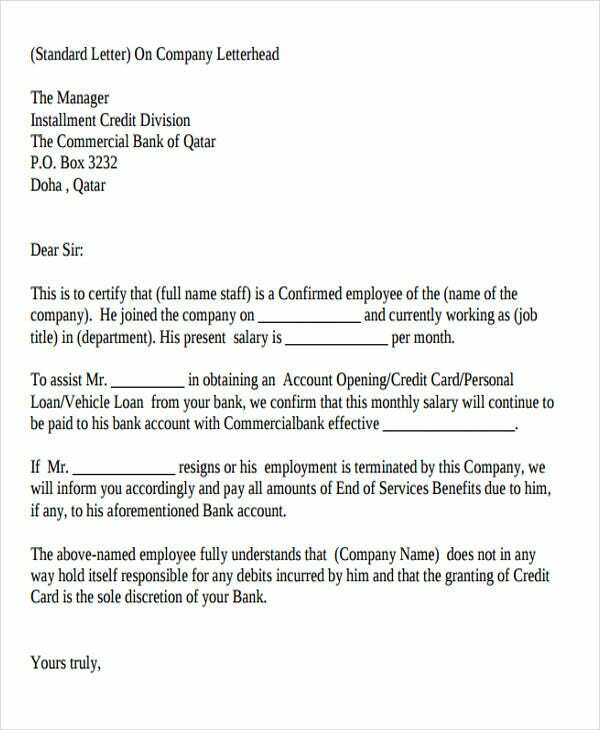 You are not required to write a lengthy letter. A short and brief one will do as long as the required information is present. Check for grammar errors. Proofread your letter. 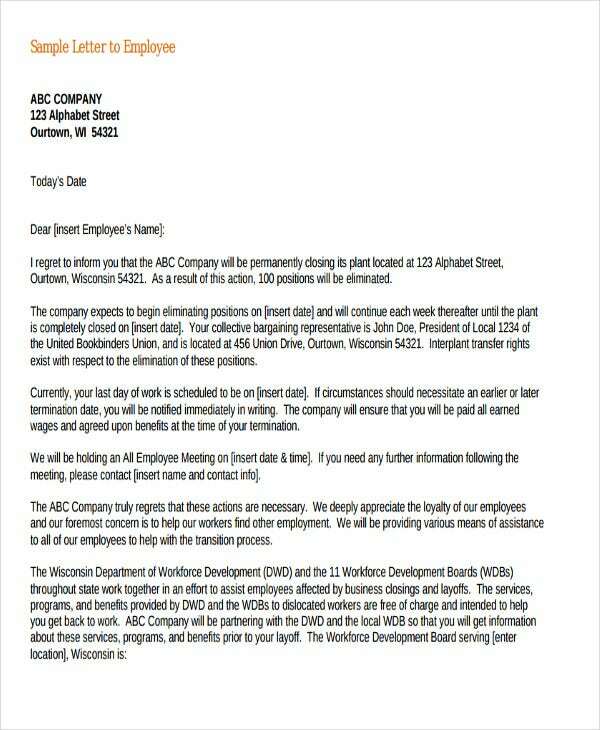 In the end of the day, a poorly-written letter can make your letter look and sound unprofessional. Proofreading them before submission can save you from trouble. Avoid using jargon. 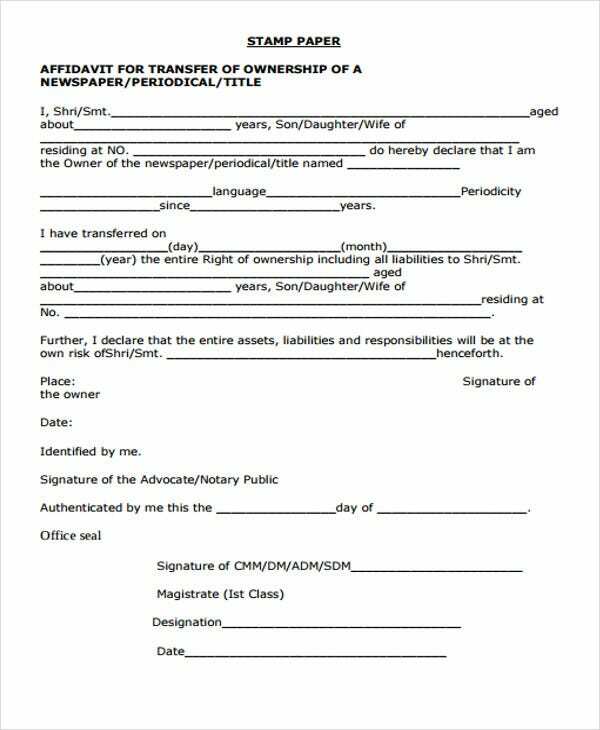 Transfer letters should be written in a simple and professional manner. Using unnecessary technical words, rhetoric, and jargon must be prevented. 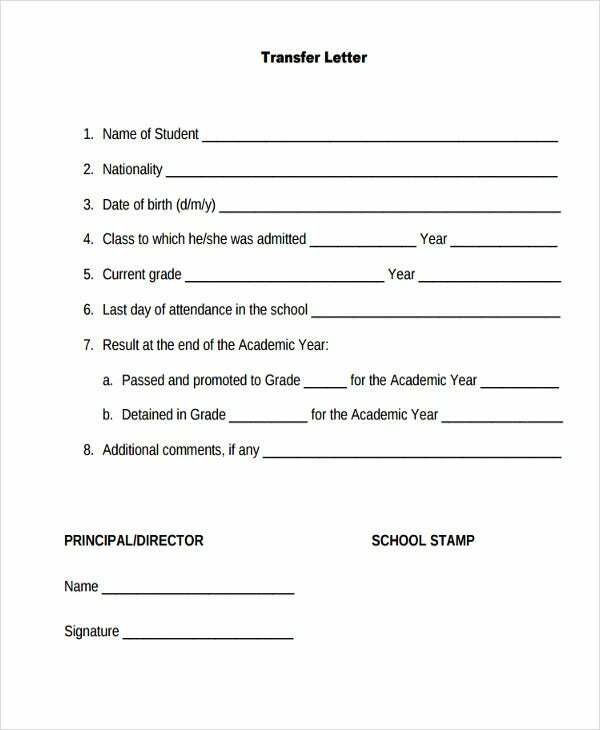 You can include the provided points above as part of your transfer letter checklists in ensuring that your letter convey your true and professional intentions.